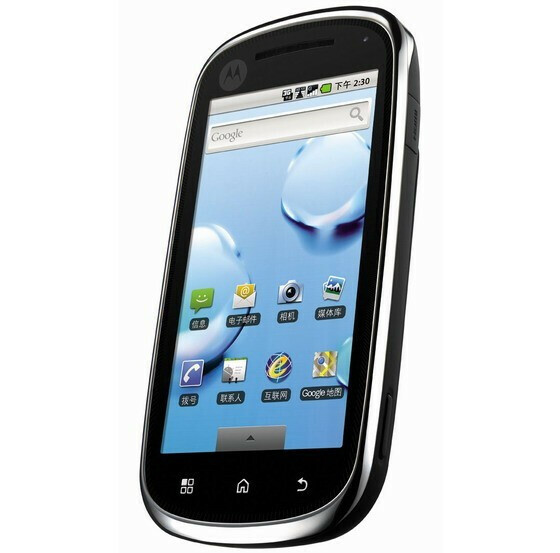 Chinese consumers are getting their fill of Android thanks to the Motorola XT800, but that same device is looking to be bound for South Korea as well with a new name change – the Motorola Titanium. It'll actually be the second Android powered smartphone by Motorola in South Korea and will supplement the existing MOTOROI which has been available since February. It's speculated to be offered through SK Telecom and will be available in both 2G and 3G flares – the XT800C will a 2G CDMA phone while the XT800W will come with UMTS support. The Motorola Titanium will feature Android 2.0, a 480 x 854 touchscreen, Wi-Fi, 3.5mm headset jack, and a 5.0-megapixel camera with DI video recording. Interestingly enough, it's also rumored that this device may also be launched in the US – so don't be too surprised if a wireless carrier decides to bring it aboard. With so many Android devices from the long time US based manufacturer, the Motorola Titanium is looking to follow in the same footsteps that some of its siblings have already traversed. NICE :) Coming to big red? What is the screen size? Under 3.6"?